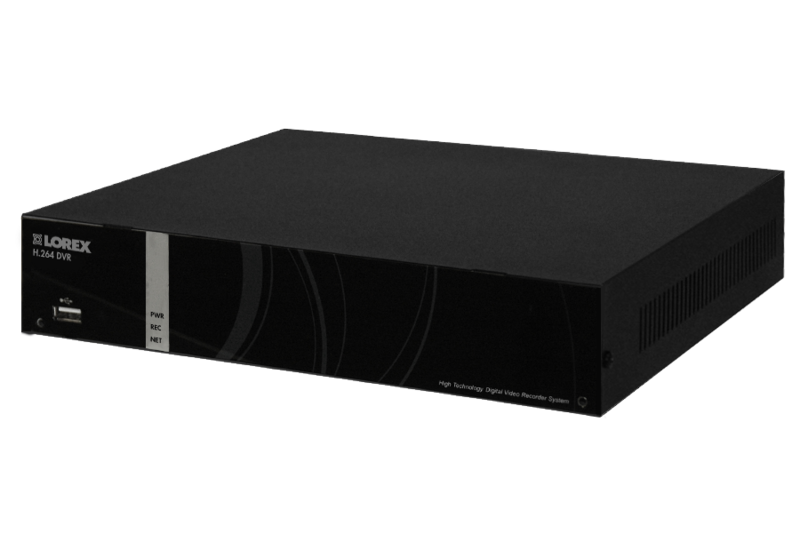 The ultra high end Amcrest 960H Video Security System Four 800+TVL Weatherproof Cameras, 65ft Night Vision, 984ft Transmit Range, 500GB HDD to record high quality widescreen videos. 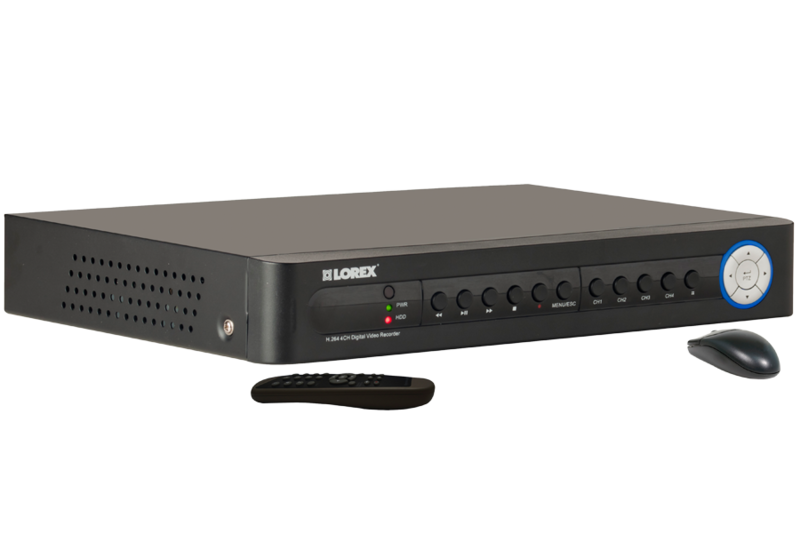 Connect the cameras directly to DVR and the lengthy cable enables you to install cameras up to 948 feet away from your DVR. 24 IR LEDs provide clear night vision of up to 65 feet in total darkness. The weatherproof IP66 cameras are ideal for both indoor and outdoor installation. 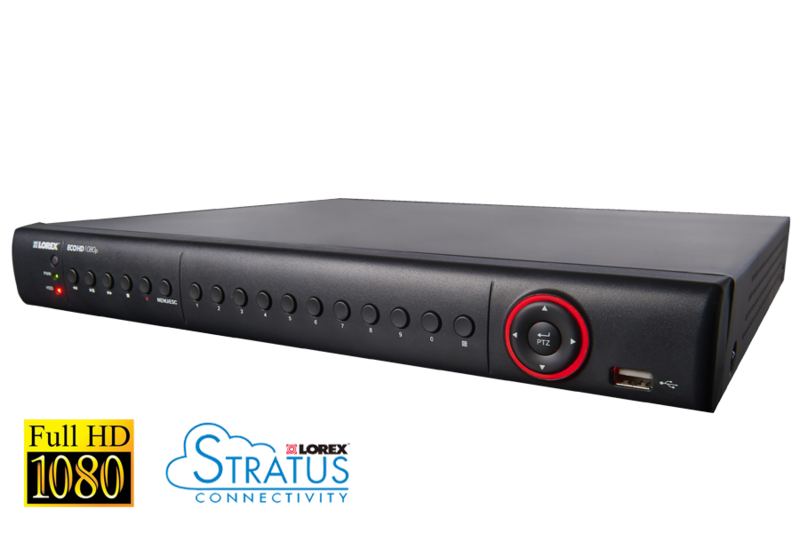 DVR storage offers 6 days continuous recording at high resolution or 30+ days at low resolution and is expandable up to 3TB.